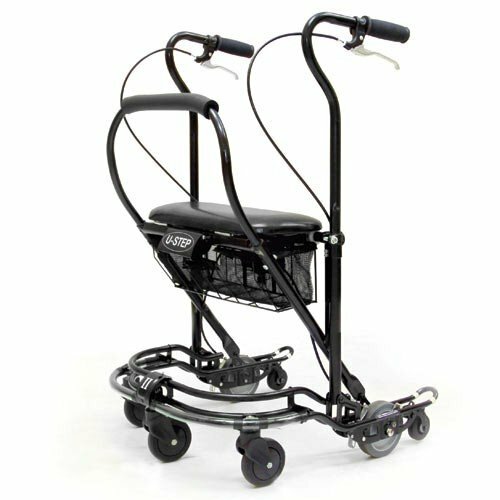 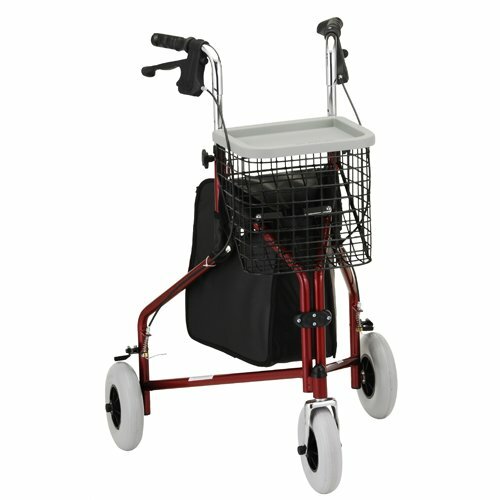 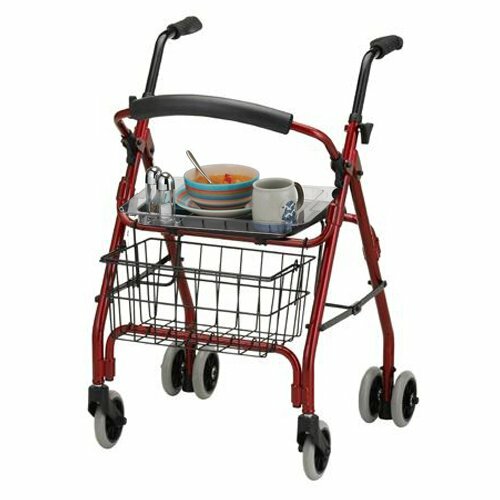 AZ MediQuip offers a wide selection of walkers, from traditional to rollator models, designed for every lifestyle. 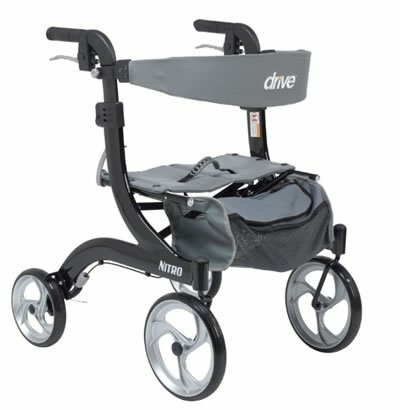 We carry walkers by Drive, Nova and other leading brands. 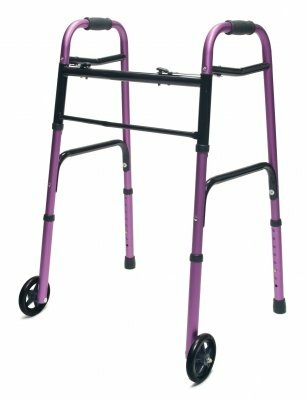 Visit us today and let our specially trained staff help you find the model that's best for you.